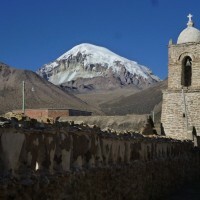 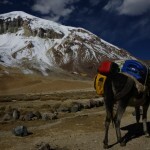 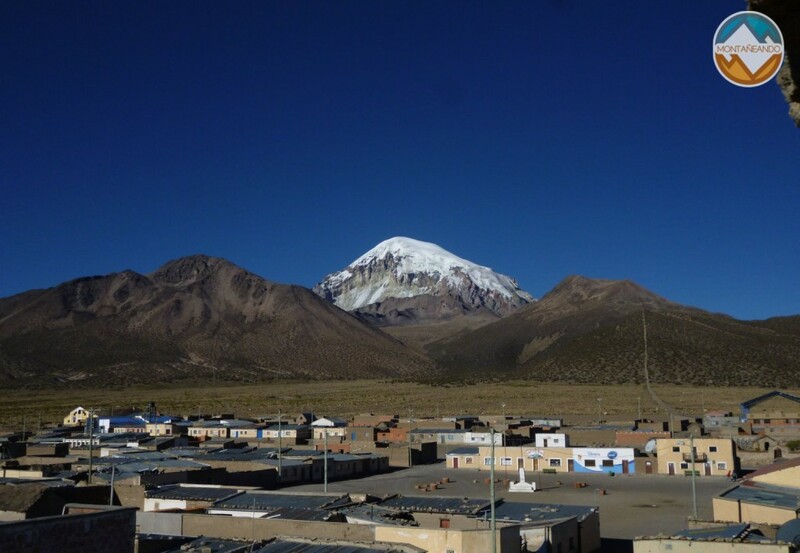 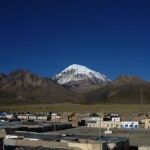 The Sajama is the highest mountain in Bolivia. 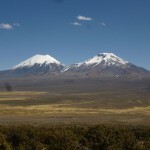 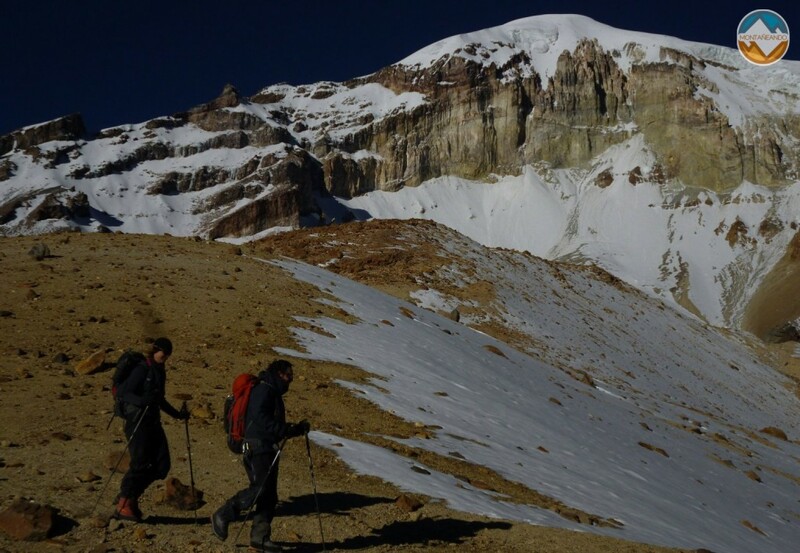 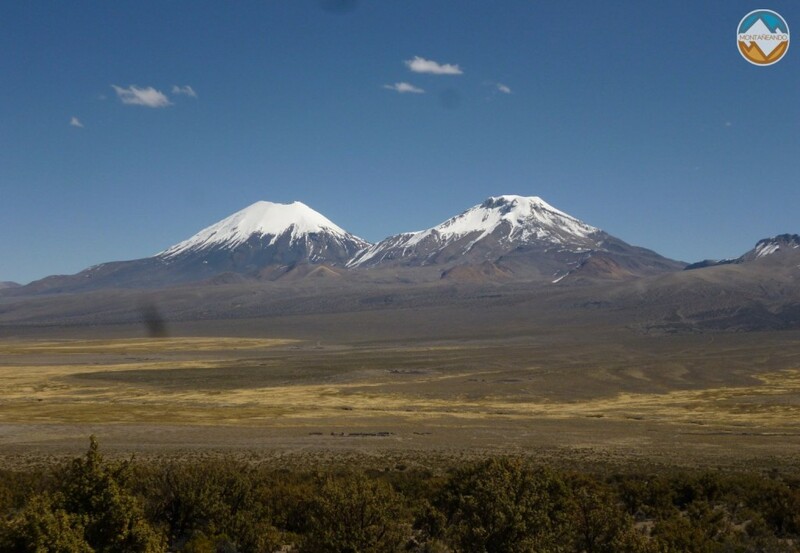 With its 6.542 meters dominates the Western Cordillera, conformed by several volcanoes, including Parinacota and Pomerape. 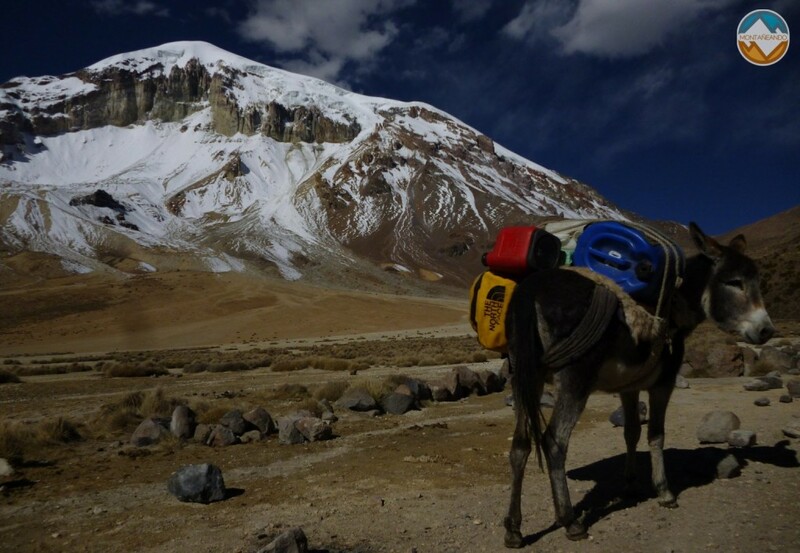 Despite being a fairly easy mountain from the technical point of view, their constant exposure to strong winds and height, make it a little more difficult that it locks. 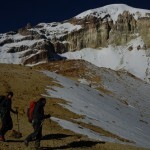 But one of the big reasons is that always rewards us with incredible hot springs at the end of this climb.